In a quiet London garden square, Montana Excel is just 2 minutes' walk from main line train and tube links, with value-for-money for a budget accommodation. The generous buffet breakfast includes full English and cereal options. 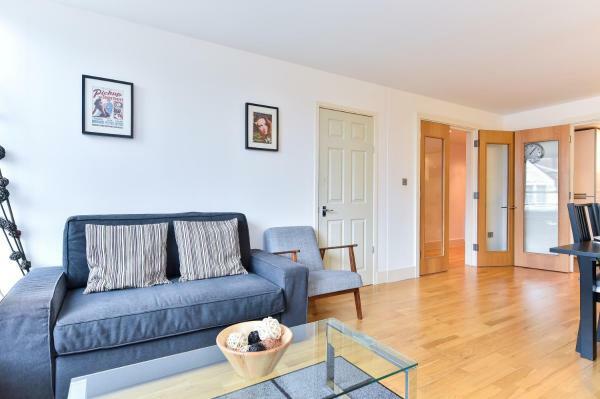 This 2-bedroom apartment in London’s Covent Garden lies in the vibrant Seven Dials district, a 3-minute walk from Covent Garden Tube Station. Regents Living offers apartments within 800 metres of Camden Town Tube Station. It offers self-catering apartments full of natural light with large windows and free Wi-Fi. Centrally located in London, Vive Unique Apartment Red Lion Square offers self-catering accommodation a short distance from all the West End has to offer. Free Wi-Fi is accessible throughout. Located in Covent Garden, Oak Guest House is just 5 minutes’ walk from Tottenham Court Road, Leicester Square and Piccadilly Circus Tube stations. Each room at Oak Guest House has free Wi-Fi, heating and either a private or shared bathroom. Chancery Apartments is located on London's Chancery Lane. It offers self-catering accommodation with a hot tub and free Wi-Fi access. The apartments will provide you with air conditioning and a seating area. Located right in the centre of London, Bloomsbury Service Apartments offers self-catering accommodation with free Wi-Fi access throughout. 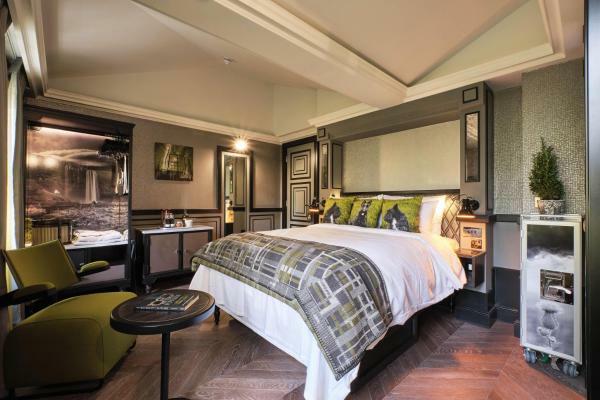 The property is 200 metres from the British Museum and the Dominion Theatre. Darwin Court is located in trendy Camden Town and within 5 minutes' walk of Primrose Hill and Regents Park. Free Wi-Fi access is available. The en-suite room features a mini fridge, a work desk and tea/coffee making facilities. Camden Central - Boutique Apartment is a self-catering accommodation located in the centre of Camden, London. There is free Wi-Fi access available and the property is just 100 metres from Camden Market and Camden Town Tube Station. Warren Studios are located between London Euston Railway Station and Regent's Park. These modern, well-equipped studios are within 20 minutes' walk of the British Museum and Madame Tussauds. Just 700 metres from King's Cross Theatre and 1.2 km from British Museum and featuring free Wi-Fi, City Stay Aparts - Euston Apartment - Central London offers accommodation in London. Situated in London, Vintage Central London Apartment features accommodation with a kitchen. Free Wi-Fi is featured throughout the property. Oxford Apartments is set in London, 500 metres from British Museum. Dominion Theatre is 600 metres away. Goodge Street underground station is only a 3-minute walk from the property, and Russell Square underground station a 12-minute walk away. Located within a 6-minute walk of Camden Market and a 13-minute walk of London Zoo in London, Camden Town Apartments provides accommodation with free Wi-Fi.